Tom and Ann Muller, owners of the Pretoria Barnyard for the past 15 years, are excited to announce that the venue will be changing its name to the Rockwood Theatre as of the 1st June and they will, in future be staging their own productions, the first being A Beautiful Noise which will be on stage from 1st June until 30th July. 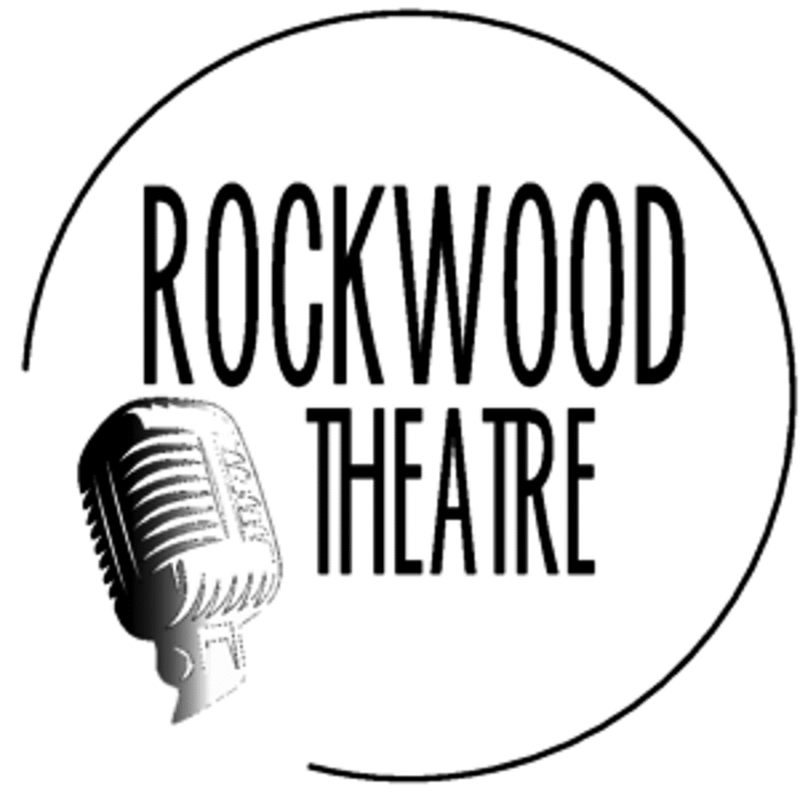 Rockwood Theatre’s shows as from June 2017 will be produced and directed by the seasoned performer Andrew Webster. Andrew brings a wealth of experience spanning a reputable career thus far of 25 years; from musical theatre to TV to film. 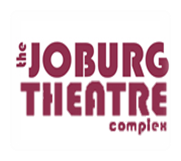 He has also been part of a number of Barnyard Theatre productions over the past 15 years. 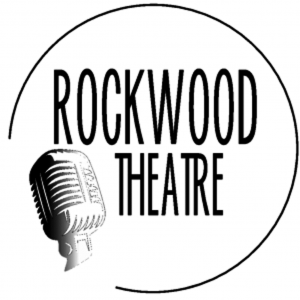 Rockwood Theatre still has it delicious pizzas, platters and light meals available for purchase for patrons to enjoy while the performance is on, otherwise patrons can bring their own picnic baskets. The venue encourages patrons to pre-order meals when making their bookings – platters need to be ordered at least 48 hours in advance. ALL Drinks need to be purchased at the venue. 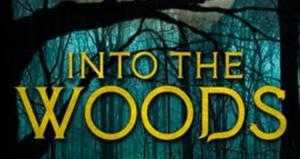 With the recent refurbishment, Rockwood Theatre now has an exciting VIP area where groups can book the area for their heightened show enjoyment. The area is raised, separate and private from other patrons, with the seating being comfortable couches, chairs and cushions and includes private waiter service. The couched area is for groups of 6 as well as single row seating with a counter. Another exciting addition at Rockwood Theatre is that on Friday and Saturday evenings, the foyer area will transform into a dance area with couches and cocktail tables to sit at. A DJ will commence straight after the show until late, so there’s no need to rush off – make an evening of it! 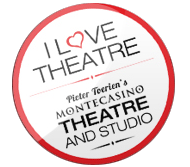 Please note that all bookings for current shows until 01 June under the Pretoria Barnyard banner will not be affected in any way. All future bookings, loyalty BBucks, credit notes and gift vouchers will also be carried over into our new system.